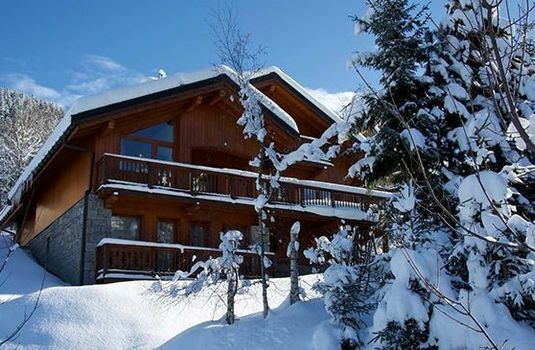 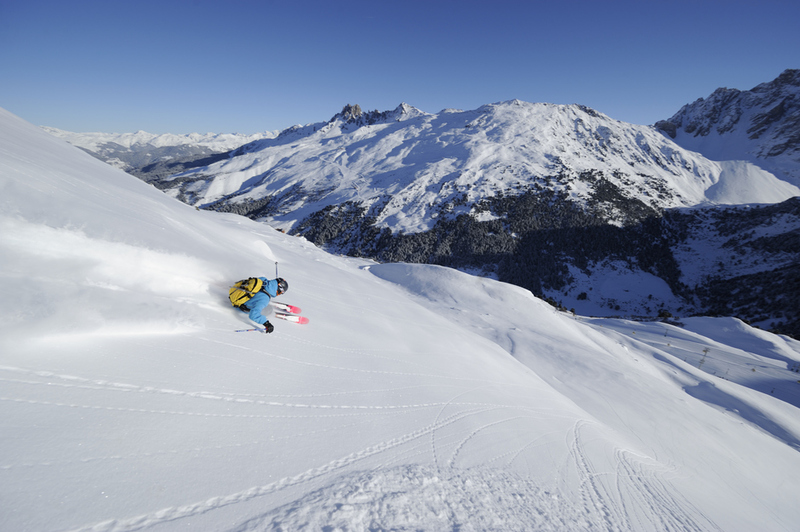 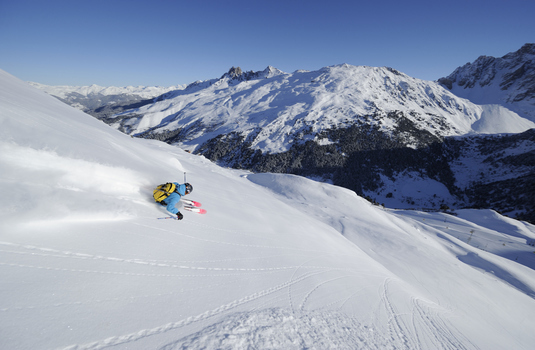 Located overlooking the beautiful valley in Méribel, Chalet White Moustache is a perfect mountain base for ski holidays. 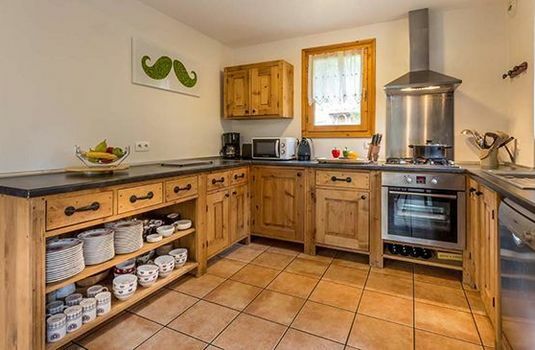 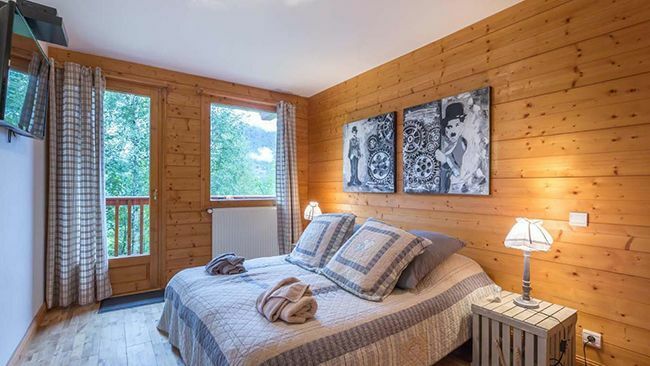 This location is ideal as it boasts the seclusion of a quiet location yet is in close proximity to the bustling town of Méribel. 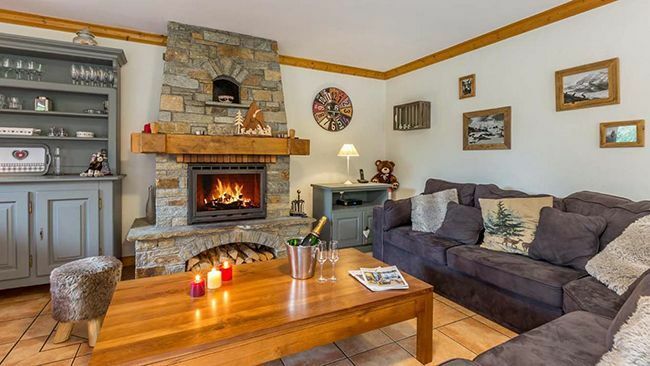 There is a bus stop conveniently located just 400m from the chalet, and for those more adventurous skiers, off-piste skiing can bring guests to within 30m of the Chalet White Moustache. 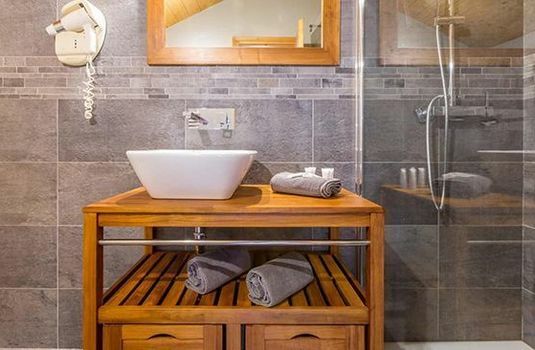 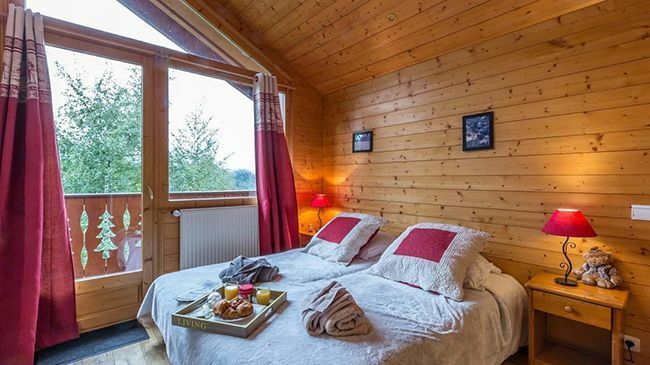 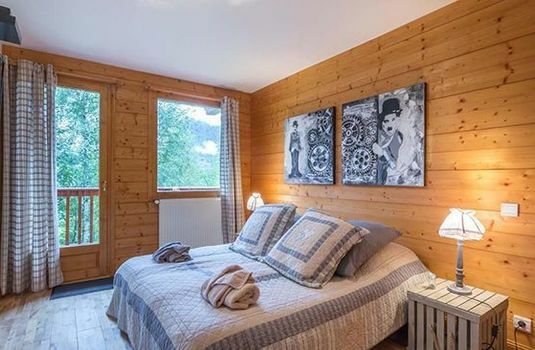 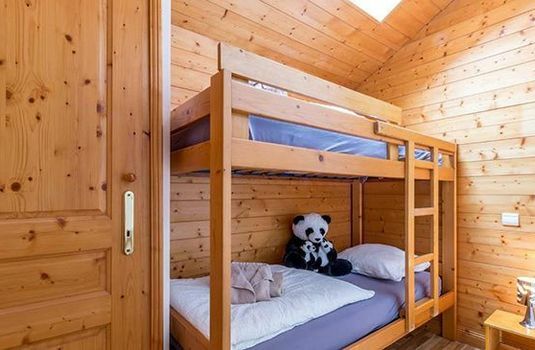 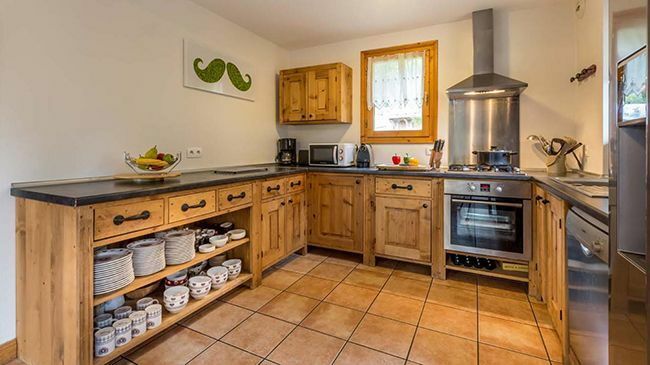 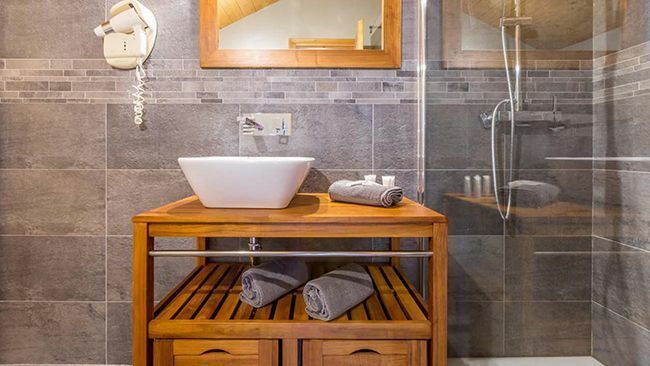 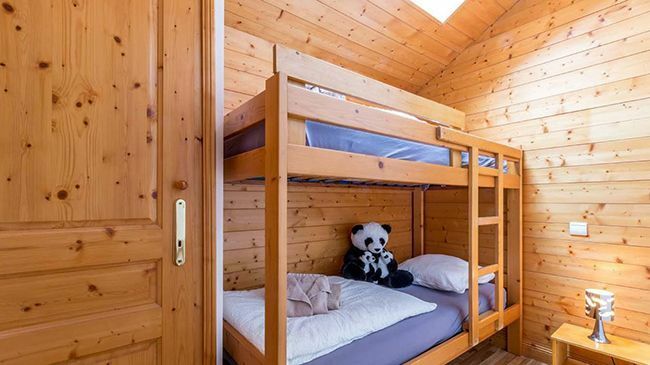 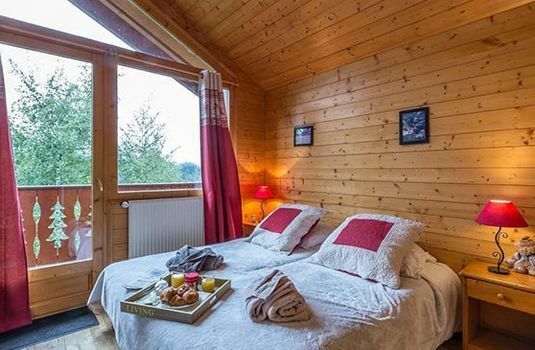 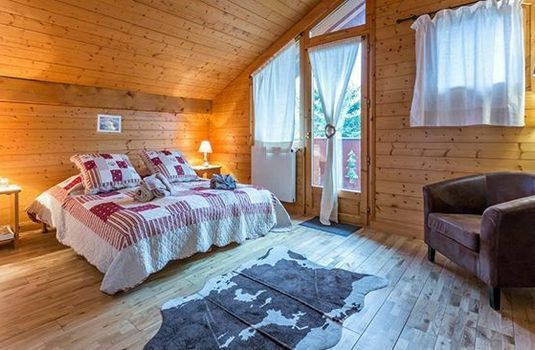 The chalet is furnished in a modern style yet has Alpine twists to give a home-away-from-home feel. 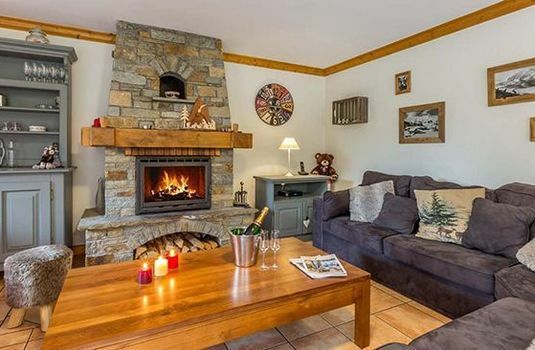 The large living area with open fire is an inviting place to spend time together as a group or family. 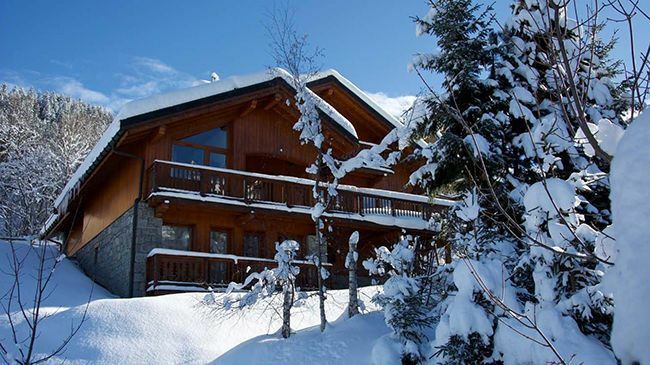 Or, guests could head to the balcony to soak up the beautiful panoramic views that Méribel has to offer. 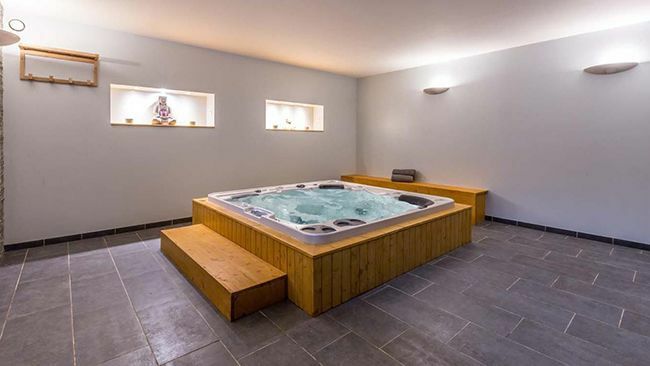 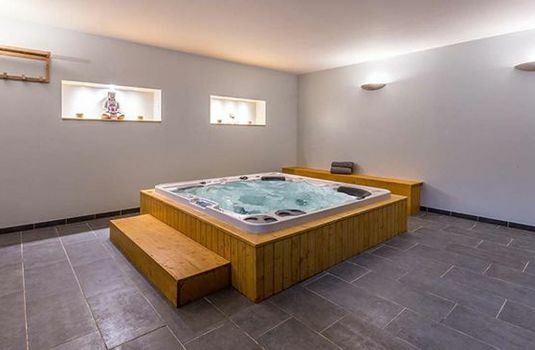 Guests can also relax after a wonderful day on the slopes in their very own private hot tub; the perfect place to relax those muscles. 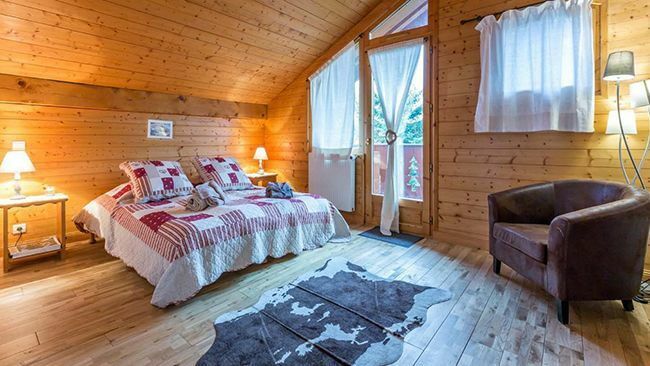 The Chalet White Moustache is a combination of beautiful Alpine touches and modern luxury chalet, an opportunity not to be missed.